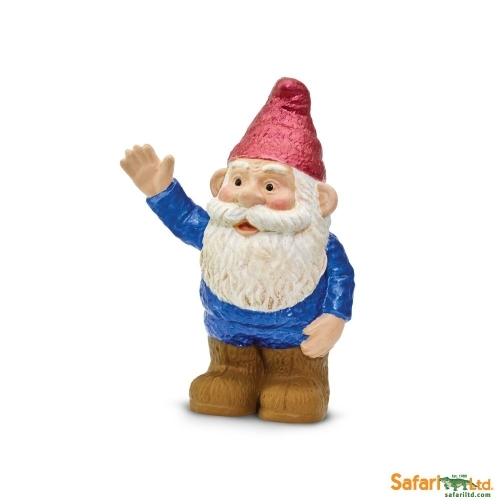 Our mythical gnomes are part of a dynamic duo in the fantasy realm! 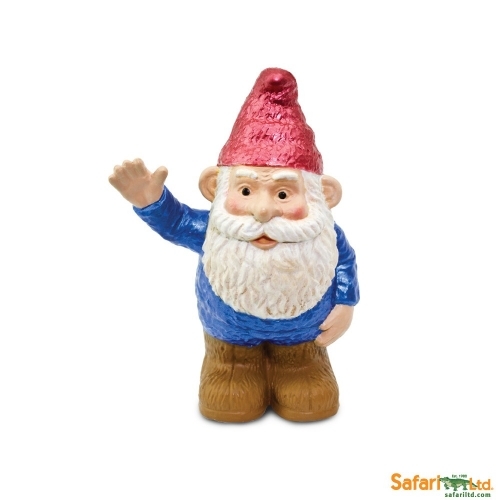 This friendly fellas spends there days hanging out with his best friend and doing mischievous things in people’s gardens. 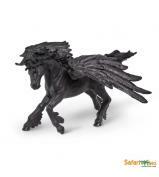 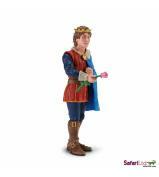 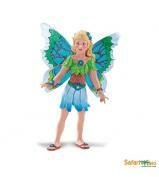 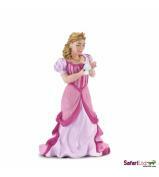 Let your imagination soar with our Fantasy figures! 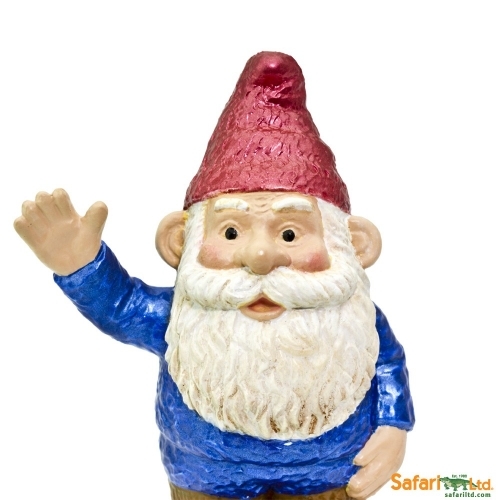 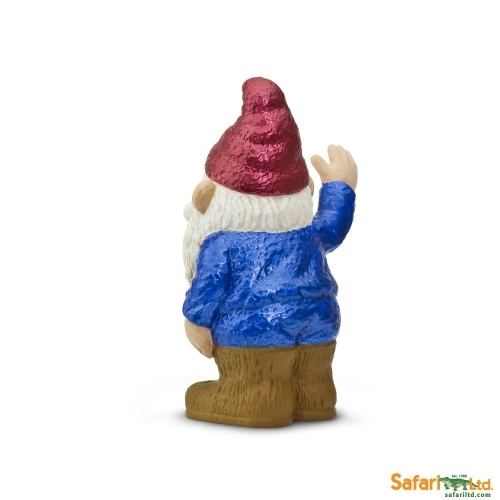 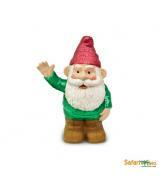 Can be sold as set with the Green Gnome or individually.